In the same Premium Top Grain Italian Leather, the matching Barcelona Ottoman replica is the perfect complement to the chair making it a true complete set. 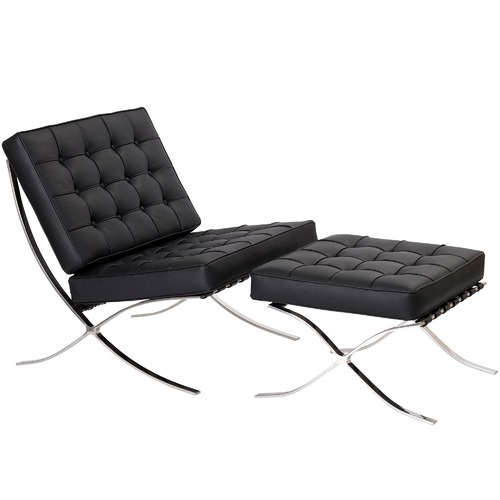 Additionally, the highest quality multi-density foam is used in the cushions, which provides the best in deluxe comfort as well as maximising the life-span of the product.The frame in both Classic and Premium is welded into a single piece using the premium-end #304 grade stainless steel for ultimate durability. 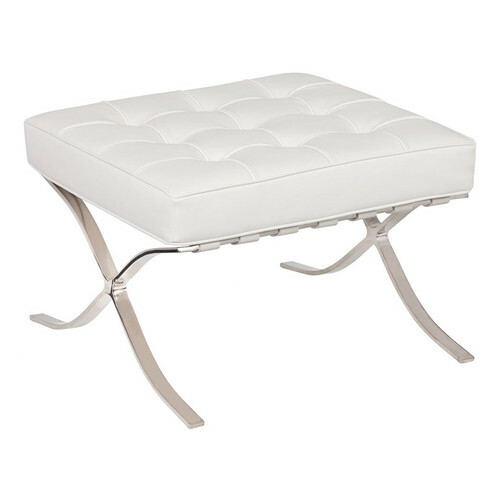 Premium - The top of the ottoman cushion is aniline Premium Top Grain Italian Leather and the sides, back and buttons are of a high quality leather match. 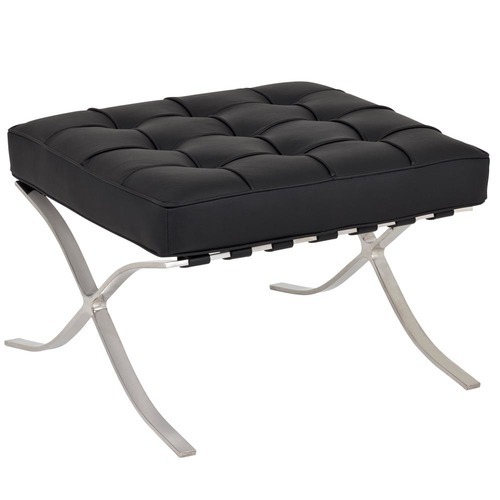 Classic - Constructed out of synthetic leather, this ottoman features a outside piping made out of PVC. 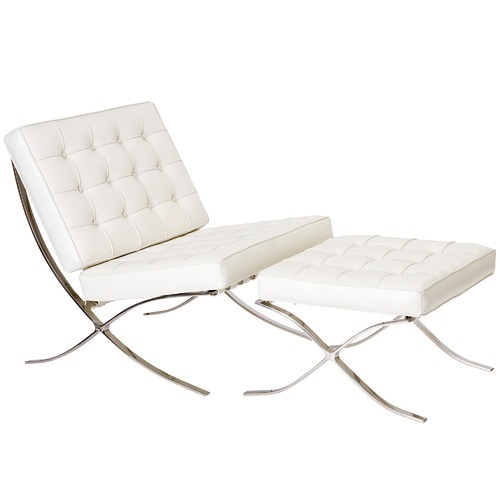 The Barcelona Leather Ottoman Replica Premium is a Contemporary or Mid Century style product. Contemporary style bridges the gap between traditional and modern. Pieces feature simple and clean lines with smooth surfaces without any carving or adornment. You can shop for more Contemporary or Mid Century Ottomans & Stools in the Furniture section of our site. When you buy a Barcelona Leather Ottoman Replica Premium online from Temple & Webster in Australia, we make it as easy as possible for you to find out when your product will be delivered to your home in Melbourne, Sydney or any major city. You can check on a delivery estimate for the Milan Direct Part #: YSBAOBKL / YSBAOWHL here. 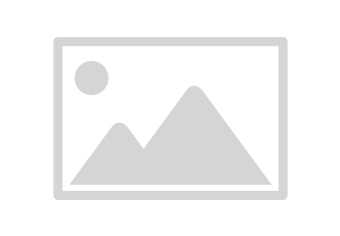 If you have any questions about your purchase or any other Ottomans & Stools product for sale our customer service representatives are available to help.Whether you just want to buy a Barcelona Leather Ottoman Replica Premium or shop for your entire home, Temple & Webster has a zillion things home. This is just beautiful, bought with the accompanying seat. It is well made and perfect for the sunny spot we have placed it. Eye catching and well made...a lovely set for our home. The leather is of poor quality, and only on the top of the seating cushion, remainder, sides, piping, buttons and base is vinyl. Perfect! Just as good as the one my ex paid $599 for in an up market Richmond store.